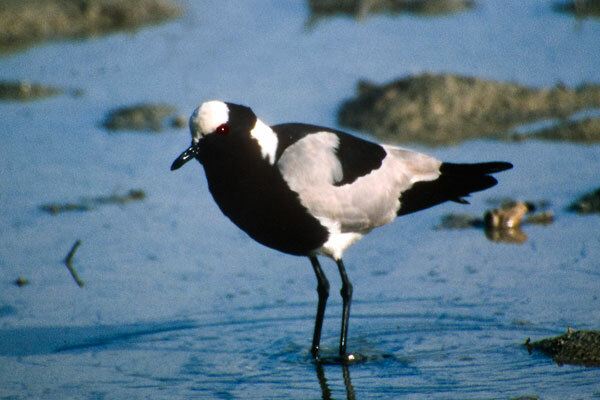 This striking plover is common near water in large parts of Southern Africa. 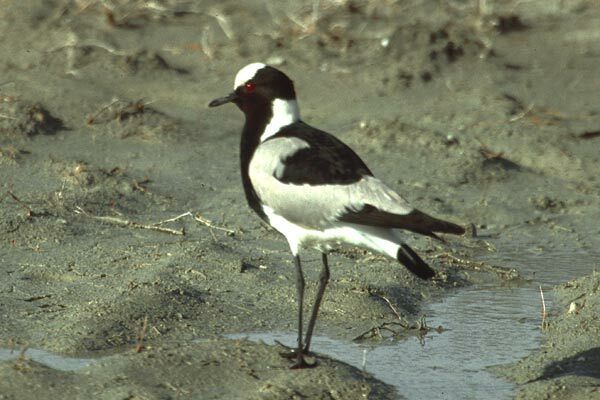 Like most lapwings it is often noisy and obvious, the name apparently being derived from the call which is likened to a blacksmith's hammer on an anvil. They are largely sedentary but may form flocks after breeding. These shots were taken near Capetown.